If you’re interested in LG’s upcoming V40 ThinQ things have moved pretty fast for the smartphone these few days. Evan Blass’ official render of the smartphone got the ball rolling, and soon LG officially entered the race. The company has provided several details for the LG V40 ThinQ, so head on below if you’re interested. One major detail revealed in Blass’ LG. V40 ThinQ leak is a triple camera setup at the device’s back. 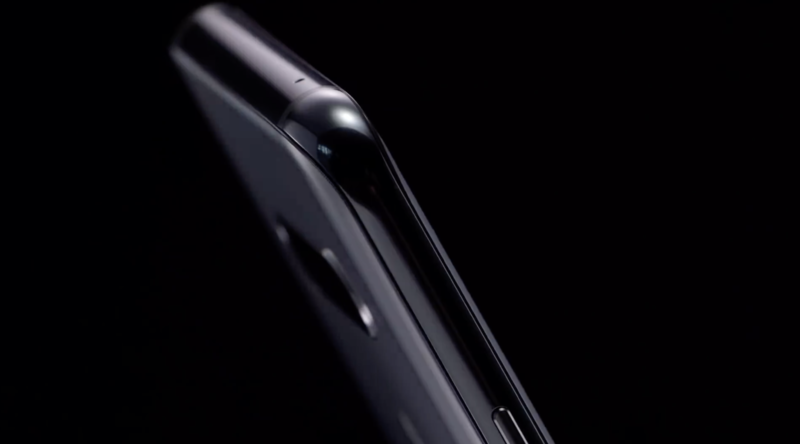 This setup was one of the first features for the smartphone to surface and the render leak added some further credibility to a horizontal arrangement. 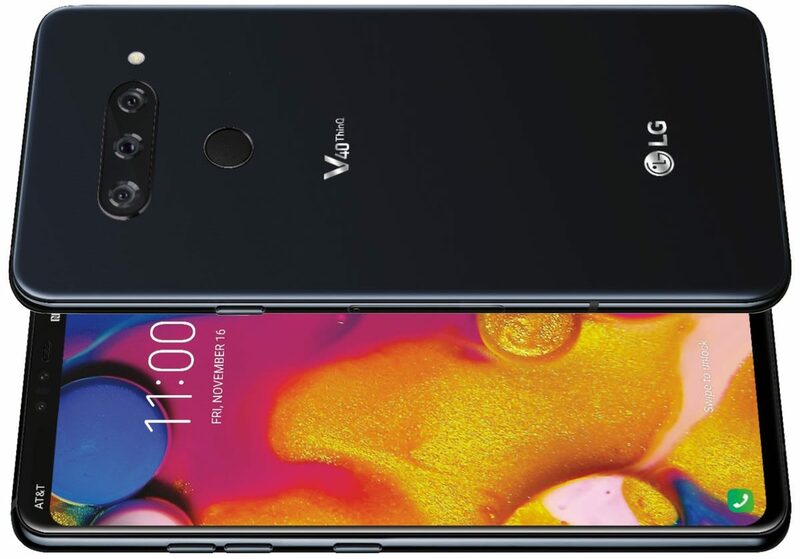 Well, it’s now confirmed that the LG V40 ThinQ will indeed come with a horizontal triple camera setup at its back. With edge-to-edge displays common these days, the LG V40 ThinQ will have similar dimensions as its predecessor but a larger display. LG has also confirmed that the smartphone will feature a 6.4″ display which should be P-OLED. Why P-OLED? Well, the LG V30 features the panel, and we’ve also seen a detailed firmware investigation mention the V40 with it. A P-OLED panel is similar to an AMOLED panel in nearly every aspect save one difference. Its substrate is made out of plastic, which allows the panel greater flexibility. The LG V40 ThinQ will also have a glass back. This will carry a ‘soft’ touch and will also be resistant to fingerprints. LG claims that the V40’s back is sandblasted to achieve this feel, and the panel’s matte finish will not allow fingerprints or scratches to accumulate. 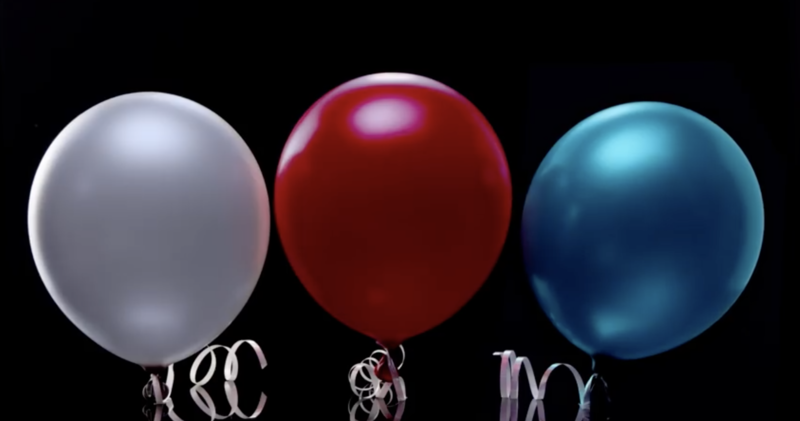 In fact, the company made quite a big deal about this feature in its teaser video for the LG V40 ThinQ. LG’s taking it easy with the V40 ThinQ‘s color options. The LG V30 comes in five color options. These are Black, Silver, Blue, Violet and Rose. 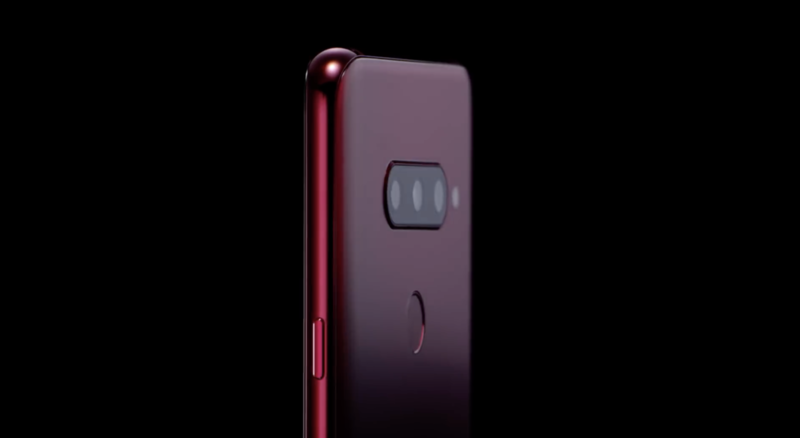 In comparison, the V40 ThinQ will feature only three color options, which are Gray, Red and Blue. LG’s calling the Gray as ‘Platinum Gray’ so it’ll be interesting to see how this particular option looks in the flesh. The Rose variant of the V30 has a pretty strong look, and by the looks of it, the V40’s Red will follow a similar approach. With the LG V40 ThinQ, LG will pull off a Google. What we mean by this is that the company will launch a smartphone that’s half-heartedly flagship. While the smartphone will feature all specifications necessary for a flagship, it will, however, lack the processing power. The Snapdragon 845 will ensure that the V40 is a smartphone that will remain high-end for only a handful of months. We’ve got a benchmark for the device that displays performance expected from the Snapdragon 845. 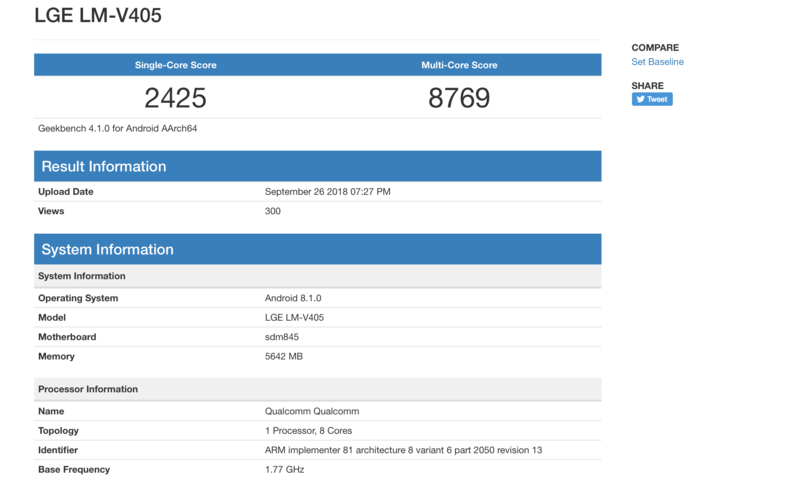 GeekBench also lists the V40 ThinQ with 6GB of RAM.